Having worked closely with U.S. intelligence agencies over the last two decades, James Rickards was once asked to simulate asymmetric economic attacks on the U.S. financial system. He is an expert at escalation scenarios and end games, and in a recent article at The Daily Reckoning he warns that the geopolitical situation on the Korean Peninsula will soon come to a head. According to Rickards, author of The Road To Ruin: The Global Elites Secret Plan For The Next Financial Crisis, while the world concerns itself with stock bubbles, bitcoin and debt, the most imminent threat we face is military confrontation with North Korea. The most important financial or geopolitical issue in the world today is a coming war between the U.S. and North Korea, probably in the next twelve weeks. How can I be so sure about the timing? The Director of the Central Intelligence Agency told me. 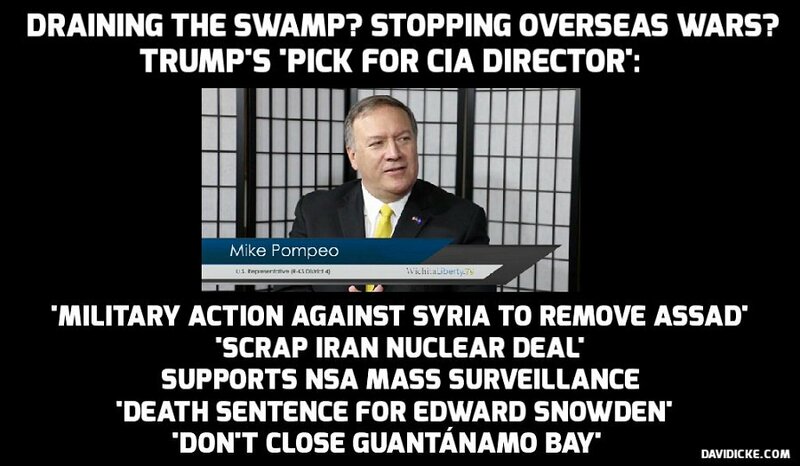 In a private conclave in Washington DC on October 20, 2017, CIA Director Mike Pompeo told a small think tank group (including me) that it would be imprudent to assume it would take North Korea more than ‘five months’ to have a reliable arsenal of nuclear-armed ICBM missiles. These could strike U.S. cities and kill millions of Americans. Five months from October 20, 2017 is March 20, 2018. That’s an outside date but the war will likely begin before then. We are sad to report that despite the change in administration, the “new” CIA is exactly the same as the “old” one. 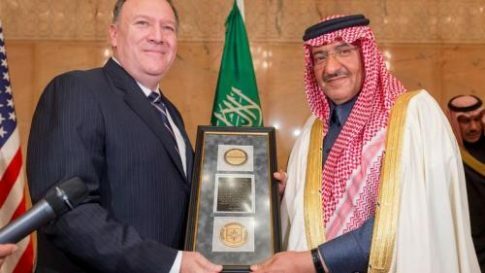 In a stunning mockery of fact, either real, “alternative” or gratuitously made up, on Friday the Saudi Crown Prince Mohammed bin Nayef bin Abdulaziz al-Saud, who is also Deputy Prime Minister and Minister of Interior, received a medal from the CIA for his distinct intelligence-related counter-terrorism work and his contributions to ensure international peace and security, Al Arabiya proudly reported. The medal, named after George Tenet, was handed to him by the new CIA Director Micheal Pompeo after the Crown Prince received him in Riyadh on Friday in the presence of Deputy Crown Prince Mohammad bin Salman al-Saud, Deputy Prime Minister and Minister of Defense. The meeting came days after the Washington Times reported that Trump is set to unblock a multi-billion weapons shipment to Saudi Arabia and Bahrain, including precision-guided missile technology and dozens of F-16s fighter jets. 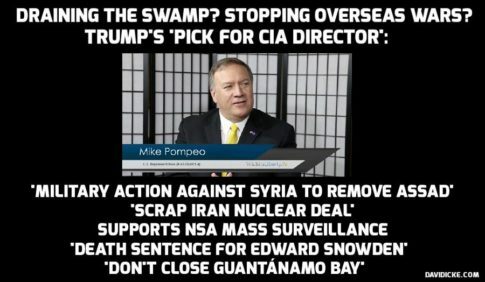 Just a day after President Trump visited Langley, 53-year-old Kansas Rep. Mike Pompeo has been confirmed by the Senate as CIA Director amidst its most contentious relationship with the White House in decades. As voting continued, there were 67 “yes” votes, more than enough to confirm Pompeo, and 30 voted against. Almost all the opposition was from Democrats, but perhaps most notably Rand Paul voted against him. As The Hill reports, White House press secretary Sean Spicer on Monday downplayed any friction between the CIA and the president.